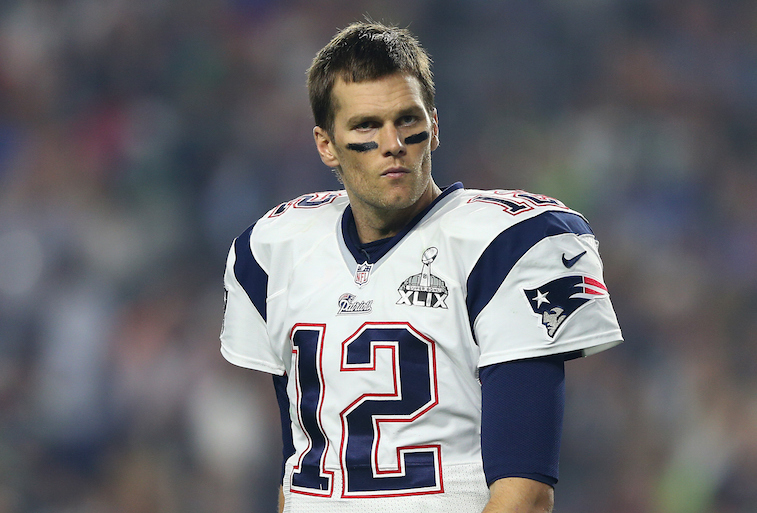 NFL: Will Tom Brady Be Known as the Barry Bonds of Football? The NFL rocked the professional sports world by hammering quarterback Tom Brady and the New England Patriots with stiff punishments for their roles in the Deflategate scandal. Brady received a four-game suspension, and the Patriots were docked $1 million and a first round draft pick in 2016 and a fourth rounder in 2017. Brady has already appealed his suspension, and in a somewhat surprising development, NFL Commissioner Roger Goodell will be the one hearing the 37-year-old quarterback’s appeal. As of now, Goodell appears to be wavering between cutting a deal with the quarterback and standing by his original ruling. The Deflategate punishments have been the talk of the sports world since they were announced, and nearly everybody in the country from fellow professional athletes to sports media personalities to casual fans has expressed a clear-cut opinion on how the rulings affect Brady’s legacy as arguably the greatest quarterback to ever play in the NFL. The overwhelming majority of people who have spoken out about the situation believe that Deflategate will negatively affect Brady’s legacy, but at the same time, most of those same people still believe that his infraction had little to no impact on the outcome of the game in question. Additionally, very few people have argued that Brady is anything other than a first ballot Hall of Famer. However, there are several individuals who firmly believe that Brady knowingly compromised the integrity of the game and that all of his records and accomplishments should have an asterisk next to them. The sheer mention of the word asterisk brings to mind one former professional athlete in particular – Barry Bonds. Bonds holds the Major League Baseball records for most home runs in a single season (73), and most home runs in a career (762), but the seven-time National League MVP is also the face of the steroid-era in professional baseball. Based on statistics and accomplishments alone, Bonds would have been a slam-dunk, first-ballot Hall of Fame inductee. 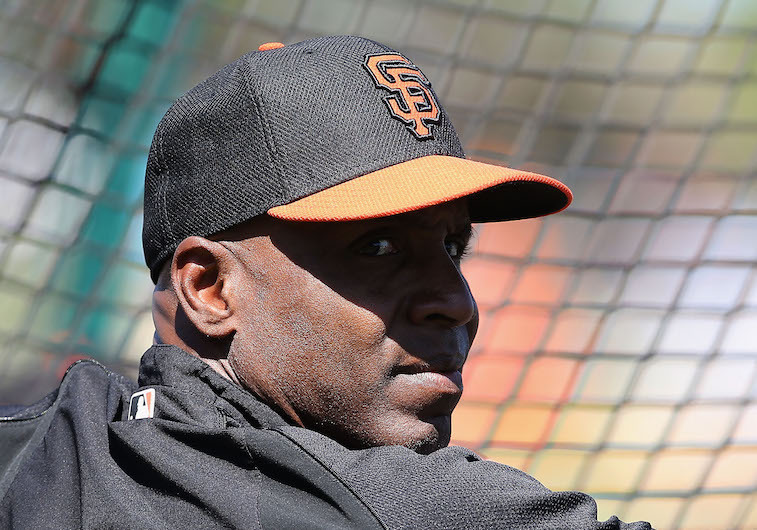 As it stands, Bonds has still yet to be elected in his three years of eligibility and in 2015, the 14-time All-Star received only 36.8% of the vote. While it is true that using performance enhancing drugs and altering the footballs used on gameday both compromise the integrity of professional sports, comparing the two is completely unfair and unjust. Both Bonds and Brady were/are good enough to be Hall of Fame caliber players in their respective sports without bending the rules, and in an interesting side note, both athletes attended Junipero Serra High School in San Mateo, Calif. At the end of the day, the competitive advantages Bonds gained by using steroids significantly out-weigh the competitive advantages Brady gained by using slightly deflated footballs. Proof of this can be found in the fact that when the league adjusted the under-inflated footballs in question for the second half of last season’s AFC Championship Game, Brady and the Patriots still went out and outscored the Indianapolis Colts 28-0. In our opinion, a better comparison for Brady would be George Brett. The former Kansas City Royal and 1999 National Baseball Hall of Fame inductee may be best known for being the guy who hit the “pine tar home run.” Like Brady’s infraction, Brett’s rules violation was minor and provided the Royals with little-to-no competitive advantage. The fact of the matter is that the Patriots could have beaten most teams in the NFL in 2014 playing with anything from a rugby ball to a Nerf football. While Brady’s public image and legacy may have taken a slight hit, there is no reason to compare him to baseball biggest villain, Barry Bonds.